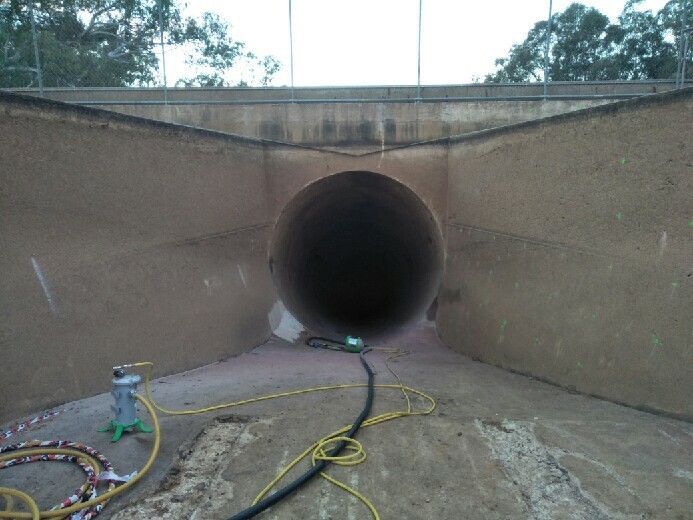 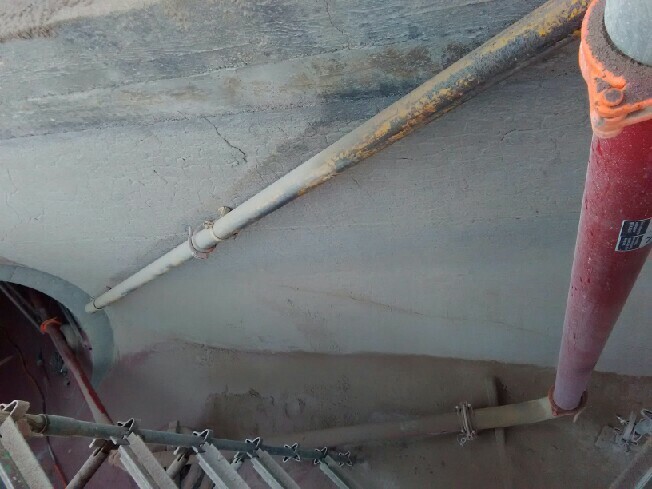 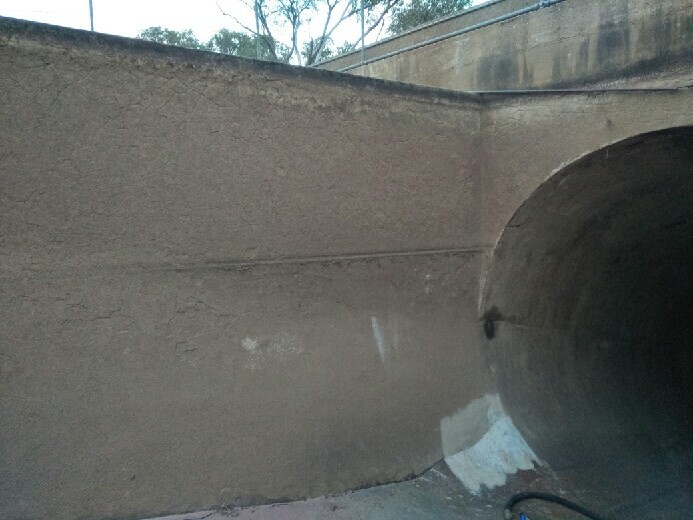 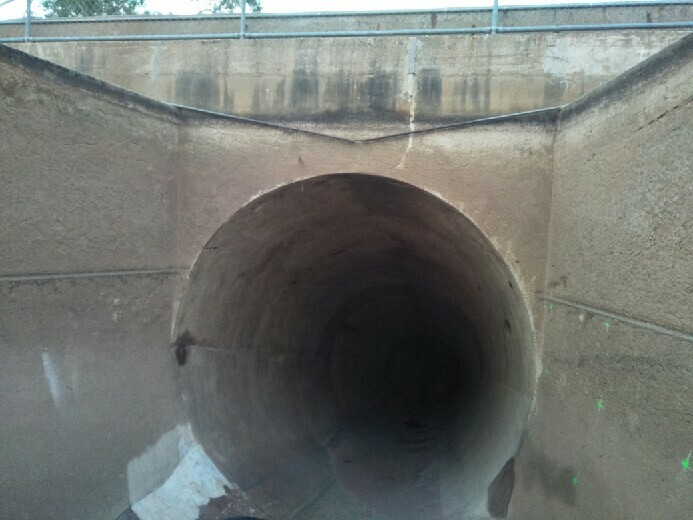 Downer Pipe Tech contracted VacuBlast to sandblast 3 tunnels consisting of 600m2 of concrete to achieve a concrete profile of CSP-5, in preparation for painting to be completed. 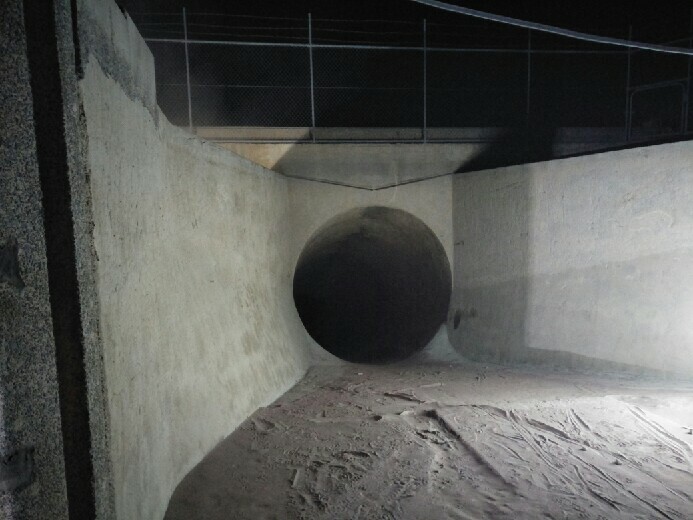 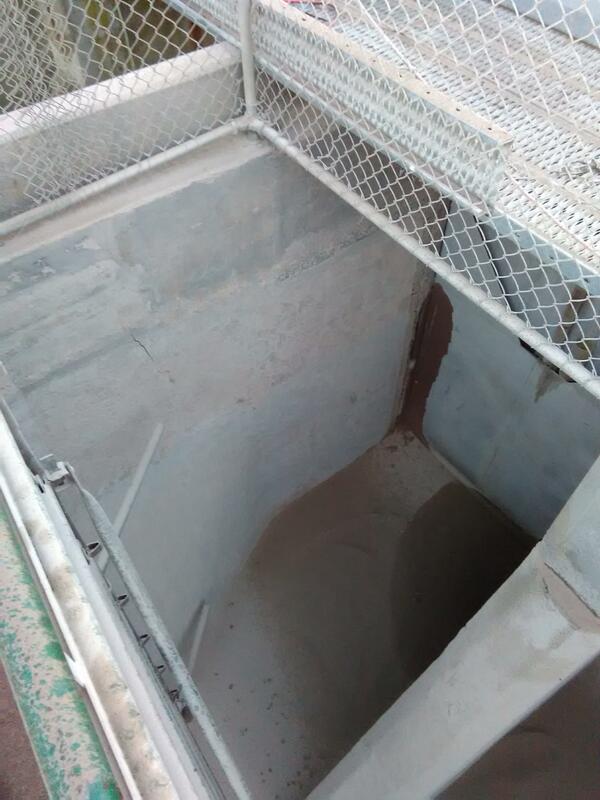 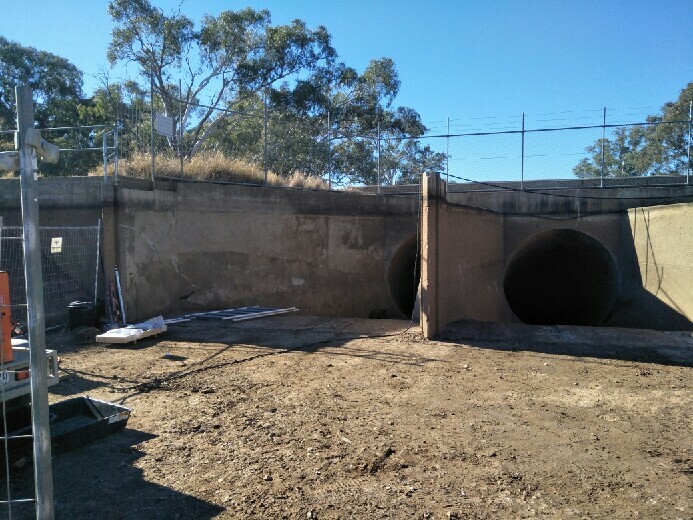 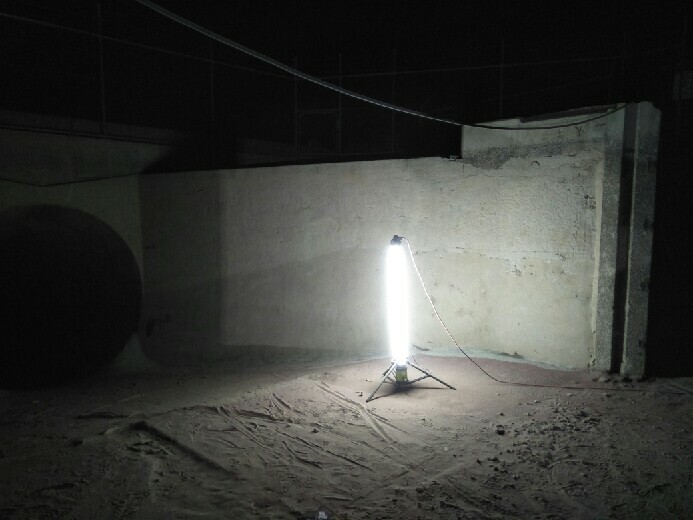 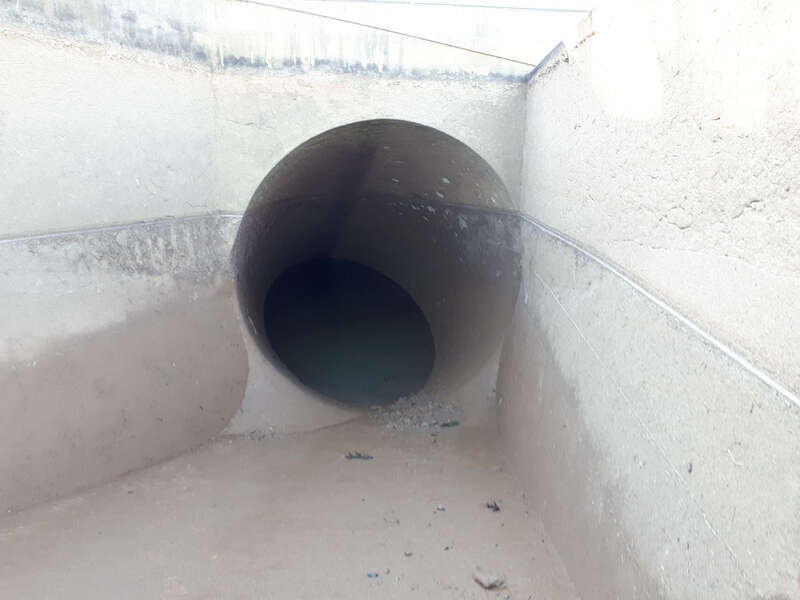 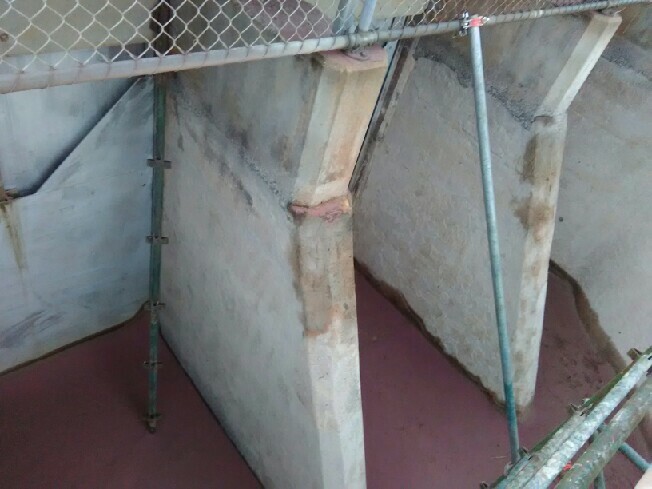 Being a culvert, it was imperative measures were taken to ensure dust was kept to a bare minimum at all times. 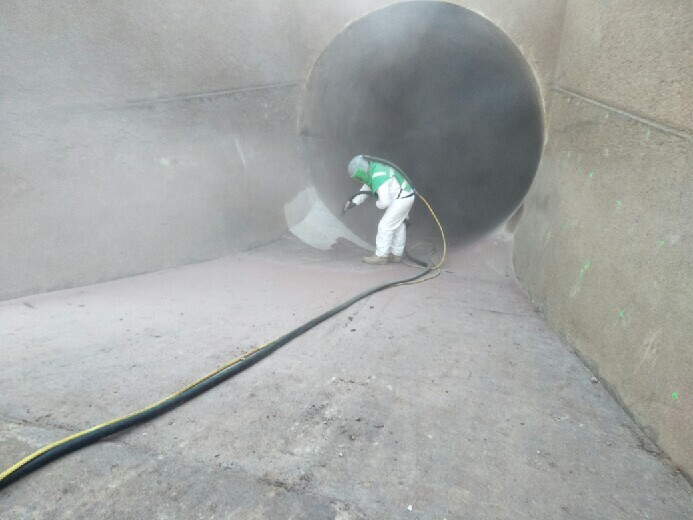 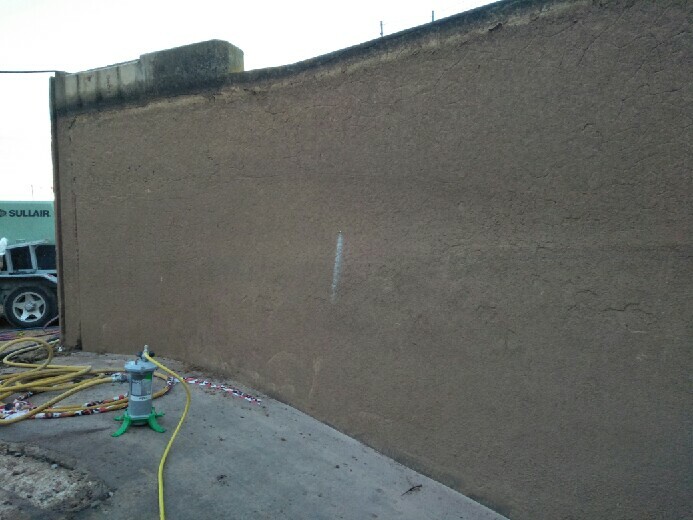 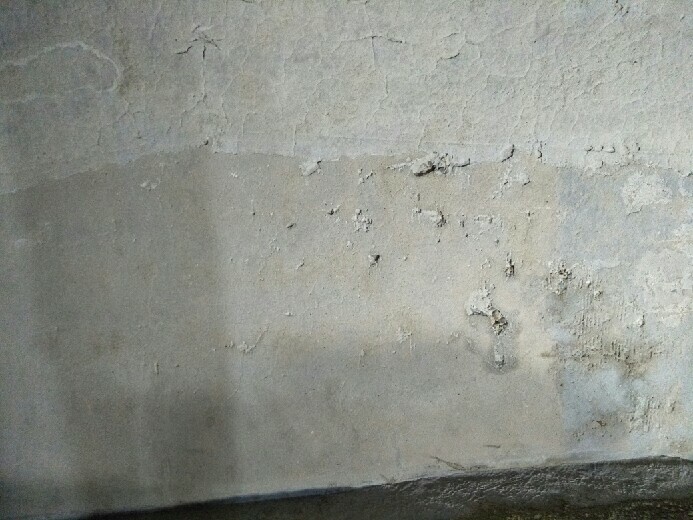 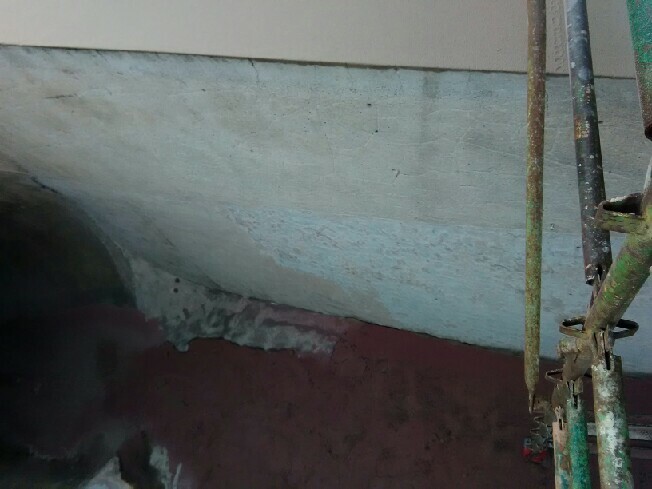 At Downer Group’s request we elected to use a wet abrasive blasting method, assisting in containment of the area and limiting airborne contaminants. 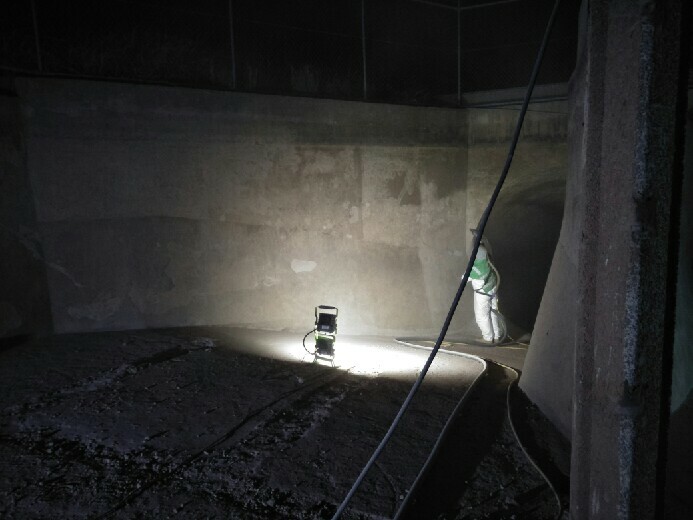 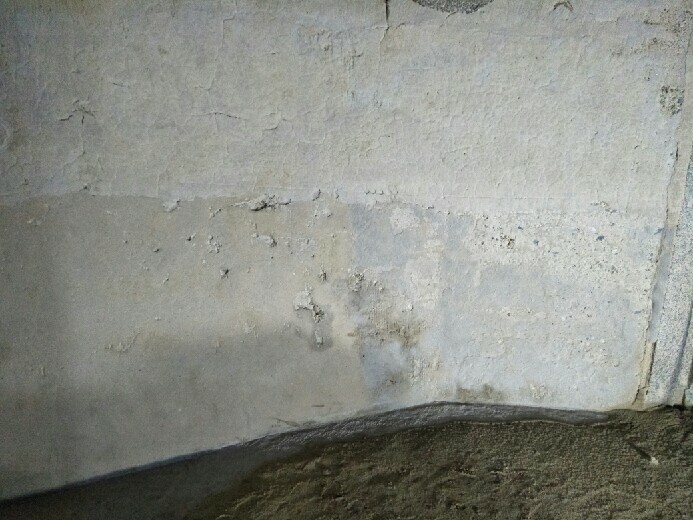 To ensure Downer Groups’s strict schedule and daily operations went interrupted, all abrasive blasting on the multiple tunnels were completed after hours under lights. 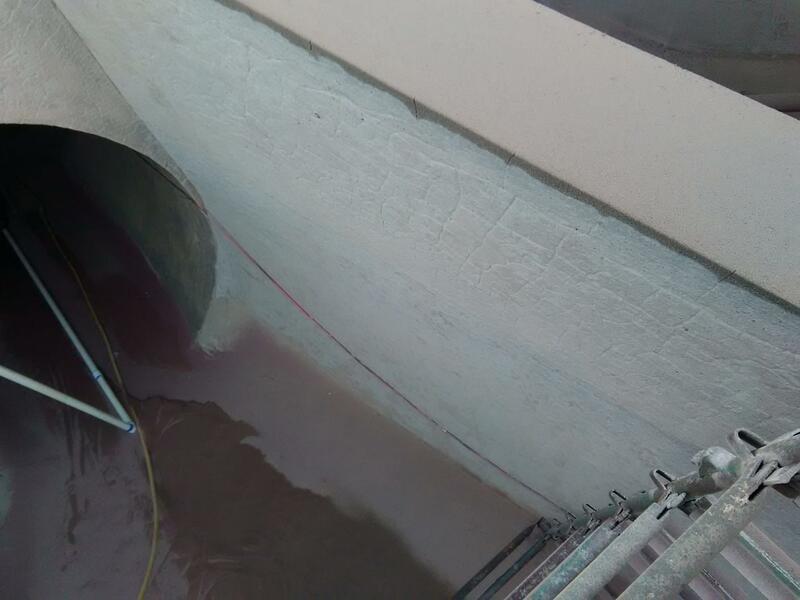 Using a 30/60 garnet, the requested surface profile was consistently achieved throughout the concrete area with minimal disruption to Downer Group’s onsite activities. 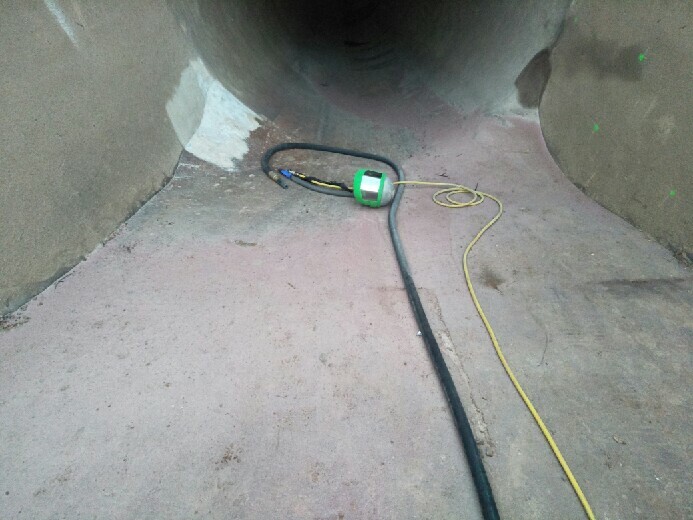 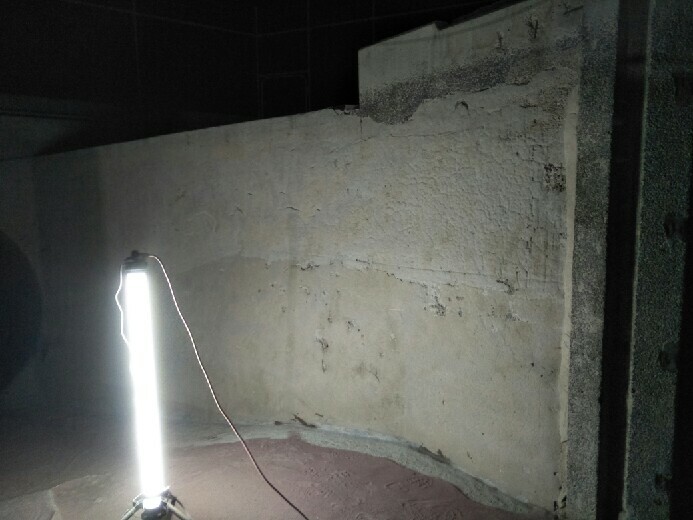 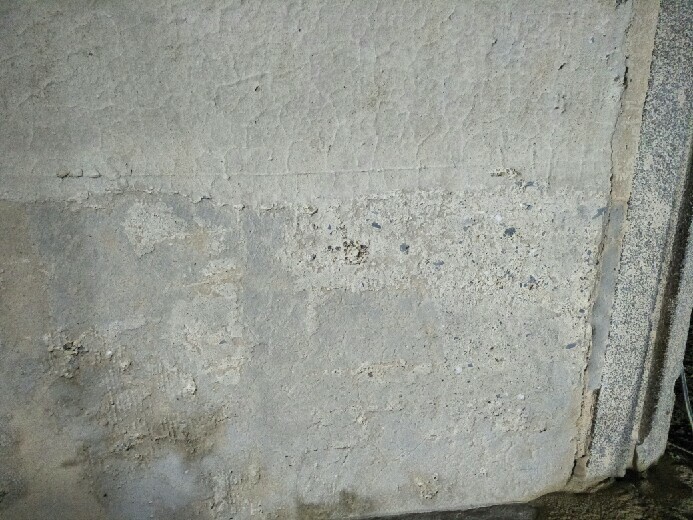 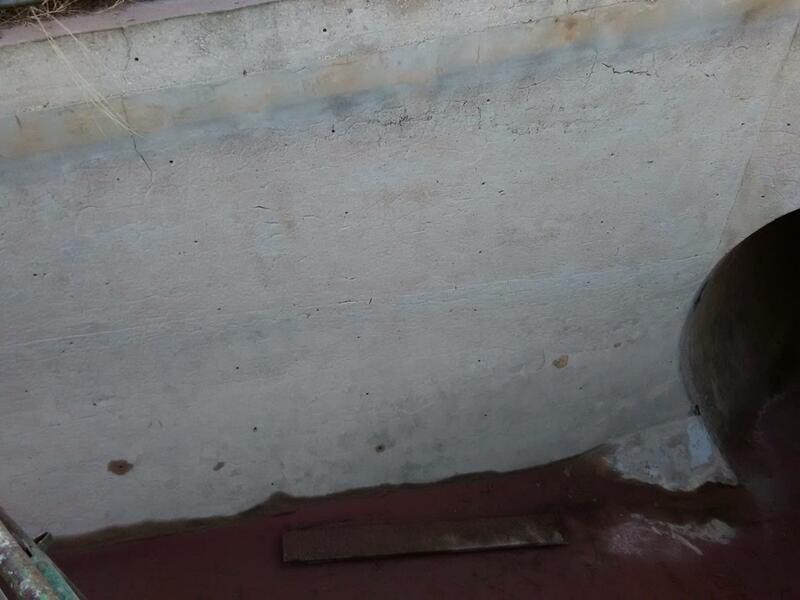 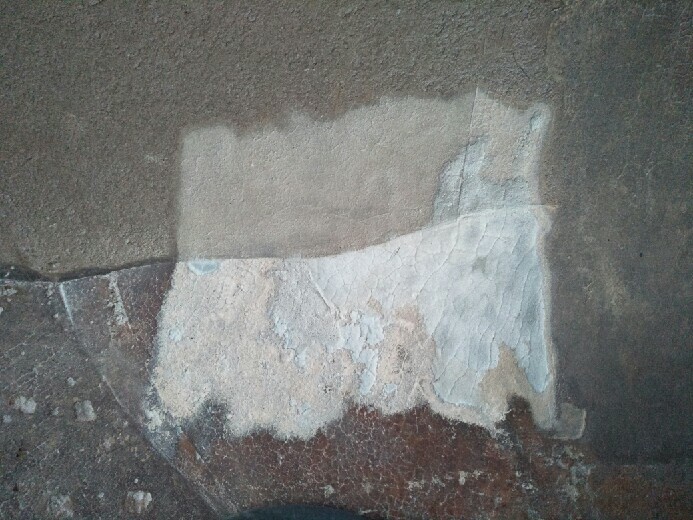 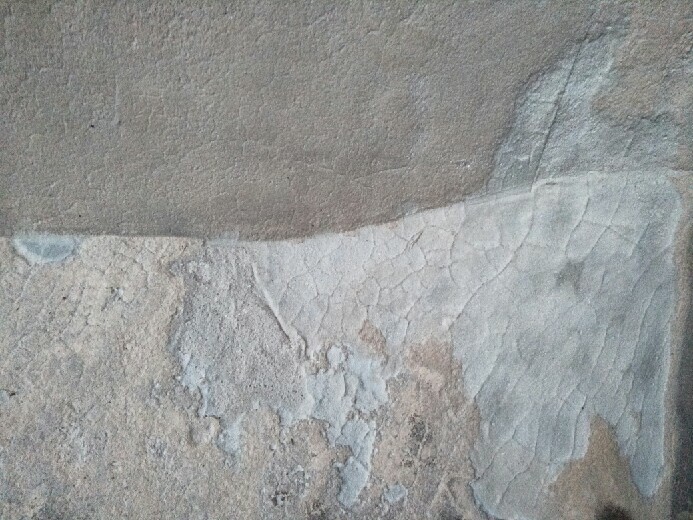 VacuBlast successfully managed to deliver a concrete surface prepared for further Downer actions to occur. 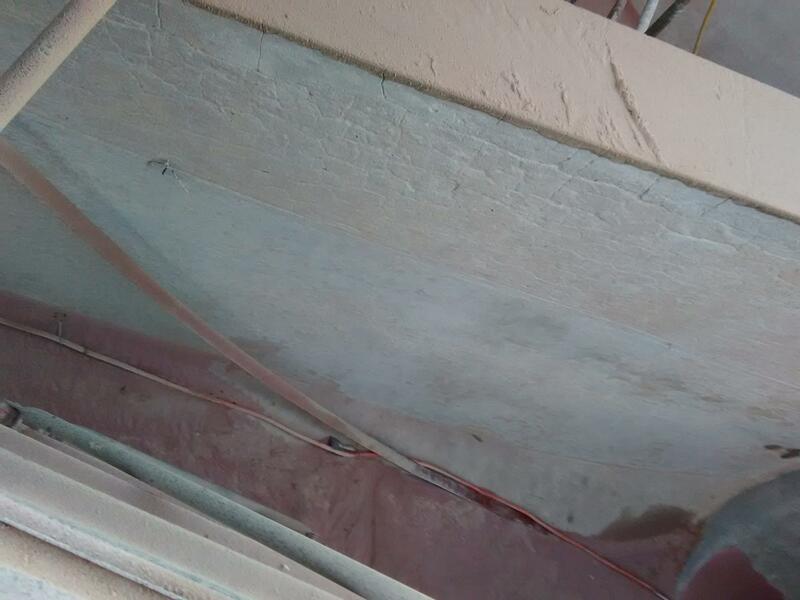 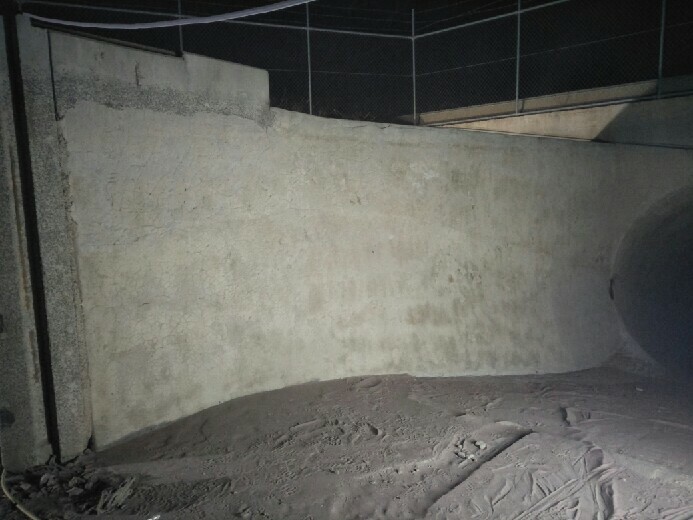 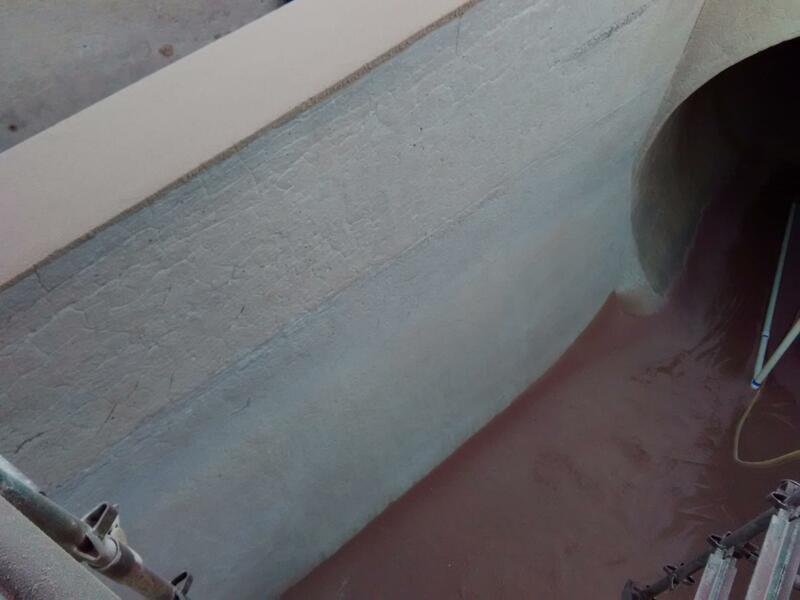 Downer Group, including all site mangers, foreman and engineers were satisfied with our prompt response to be able to attend the site and successfully achieved the desired sandblasted CSP-5 concrete profile.